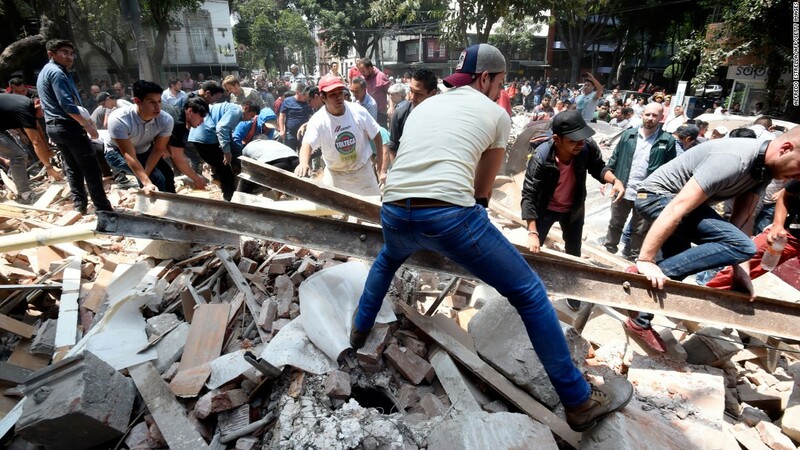 At least 217 people are dead after a 7.1 magnitude earthquake rocked central Mexico Tuesday afternoon. It has been 32 years since an earthquake this devastating has stuck the country’s capital. 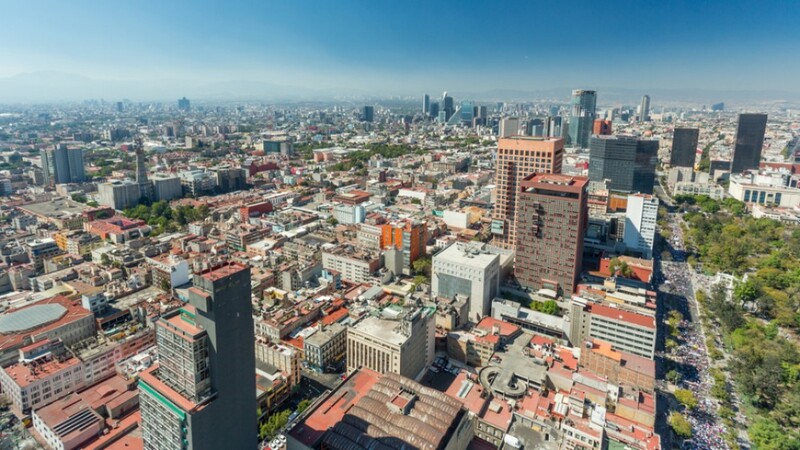 The earthquake also caused extensive damage to Mexico City, and leveled at least 44 buildings, homes, schools and office buildings.